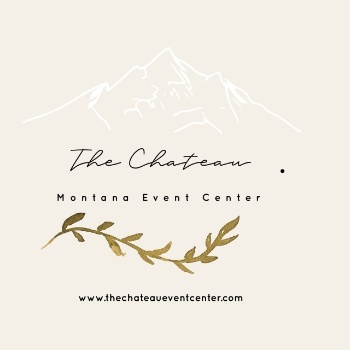 The Chateau is an event venue unique to Montana. The pavilion itself is constructed in the European style of architecture, with thick stucco and stone walls, heavy beams and iron chandelier lighting. The grounds are located on 40 acres of conservation easement land with Hyalite Creek meandering through. The lovely gardens and ceremony areas are set among towering cottonwood trees and lush undergrowth. In the pavilion, French doors open to quaint patios leading to ample grassy open space, flowering trees and comforting shade, creating one of Montana’s most beautiful and unique wedding, corporate & social event locations. The grounds also contain a large play area for big and little kids, including areas to set up games, soccer goals, tetherball pole, balls and toys for small children.